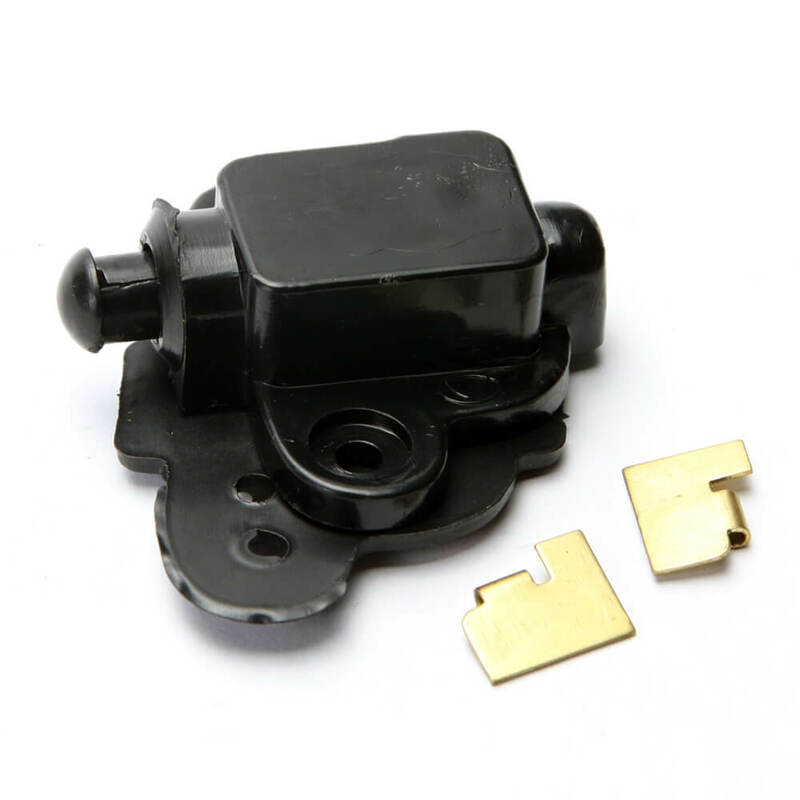 Rear brake light switch for VNB, VBA, VBB and VLA. Includes rubber gasket. This switch MAKES contact when depressed. Switch 181637 works opposite, and BREAKS contact when depressed.